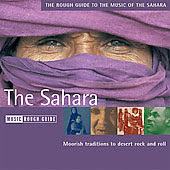 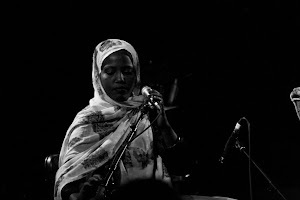 Lucy Duran presents a round up of the latest world music recordings with Arwa Haider and John L Walters and a session by Saharawi singer Aziza Brahim.Born in the Saharawi refugee camps in south-west Algeria Aziza Brahim is seen as one of the most exciting musical talents from the Western Sahara and an important figure head for the Saharawi cause. 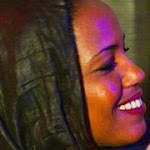 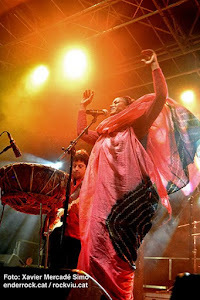 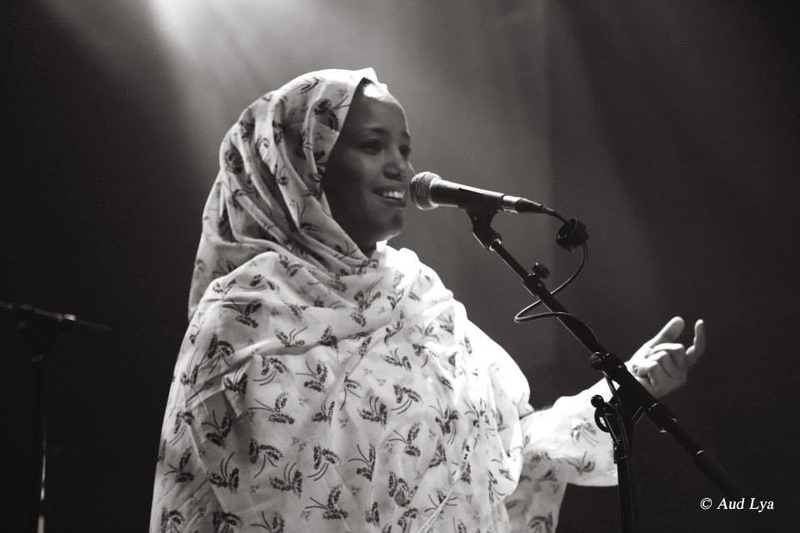 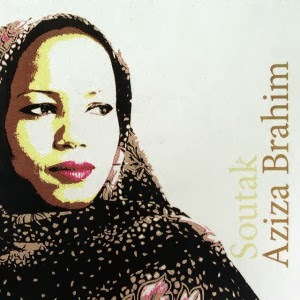 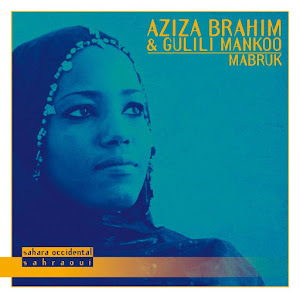 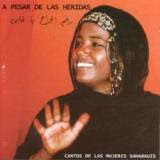 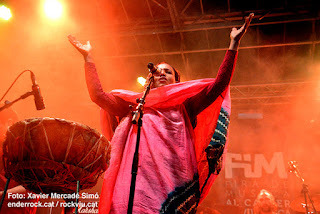 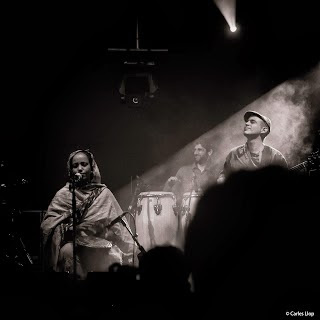 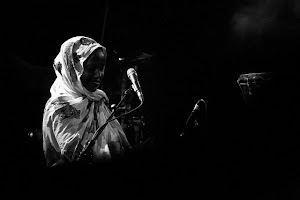 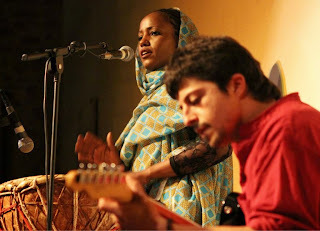 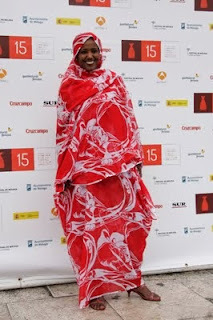 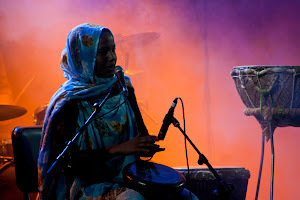 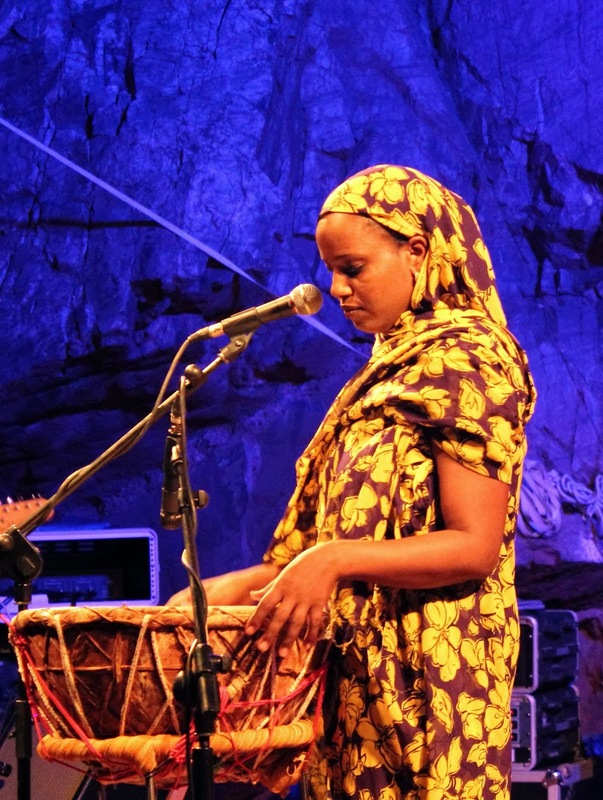 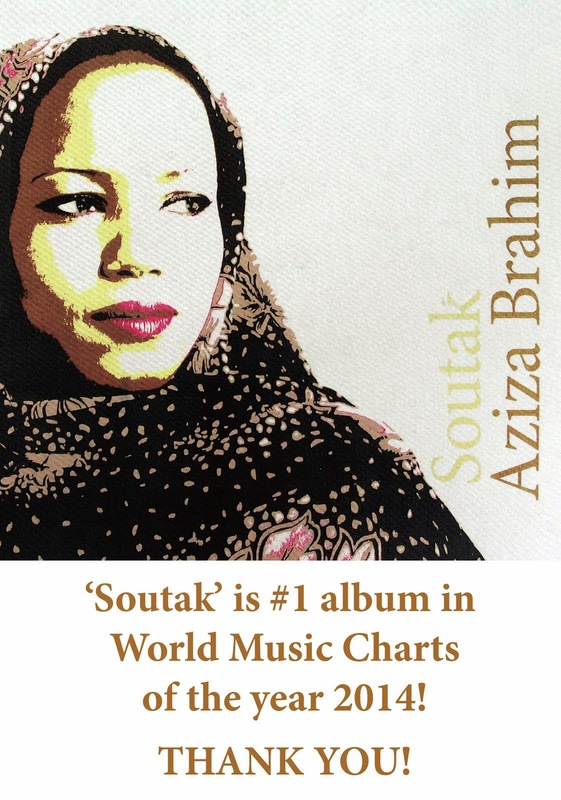 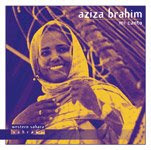 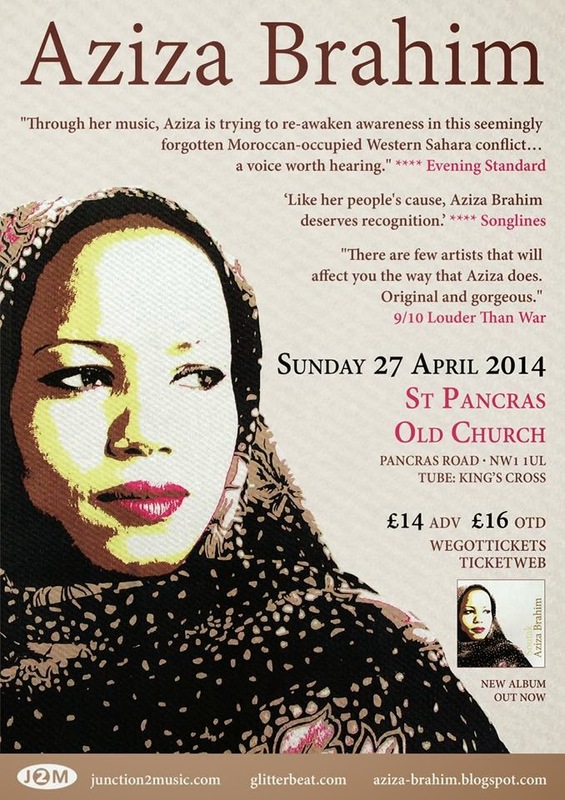 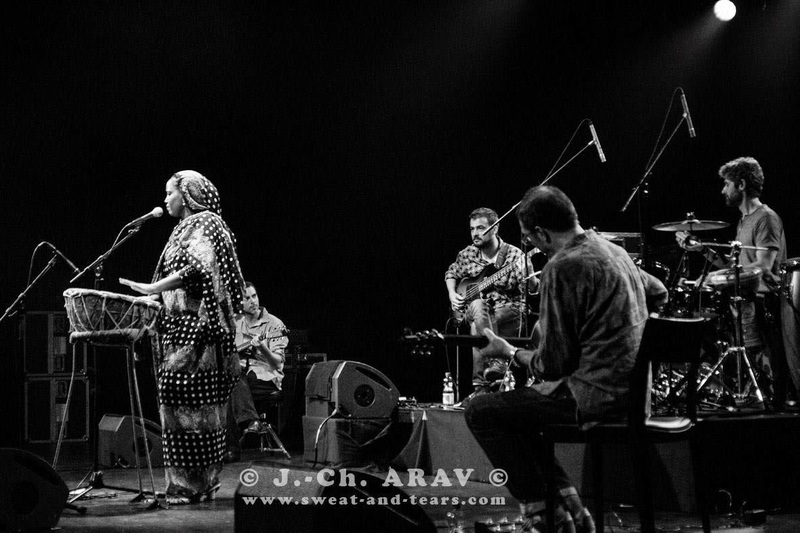 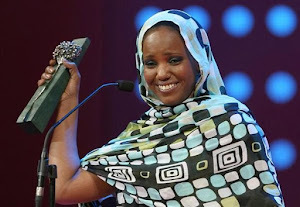 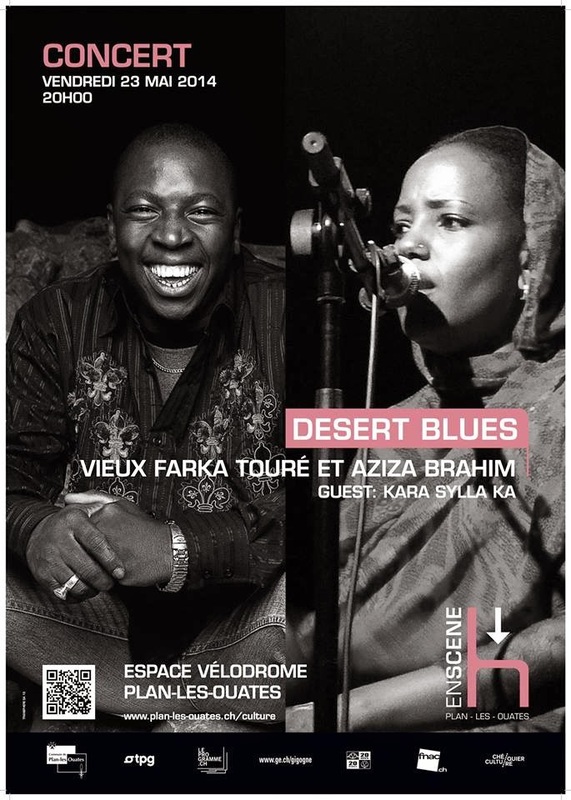 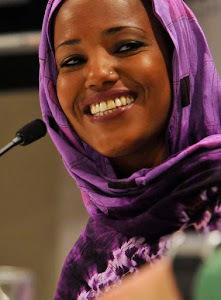 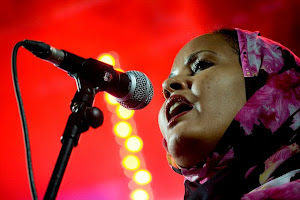 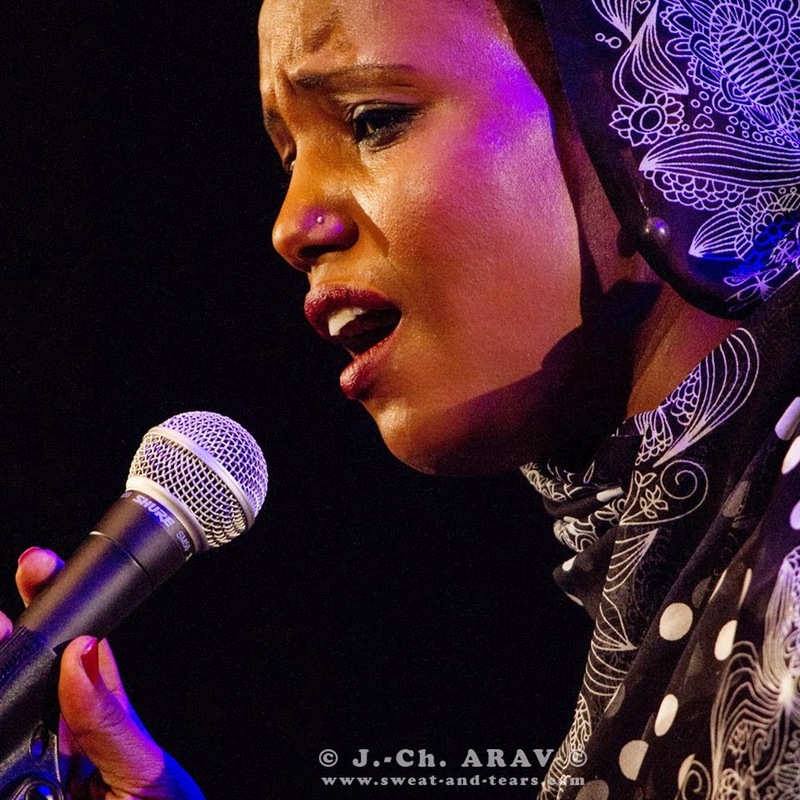 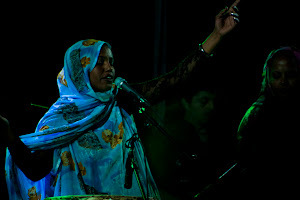 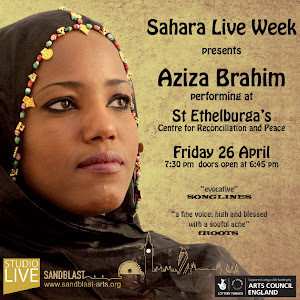 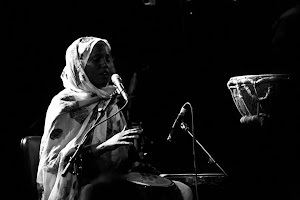 Her music is a unique blend of traditional Saharawi Hawl and Latin Jazz drawn from her Saharawi routes as well as years spent studying in Cuba. 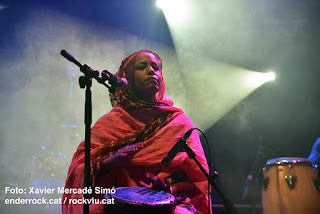 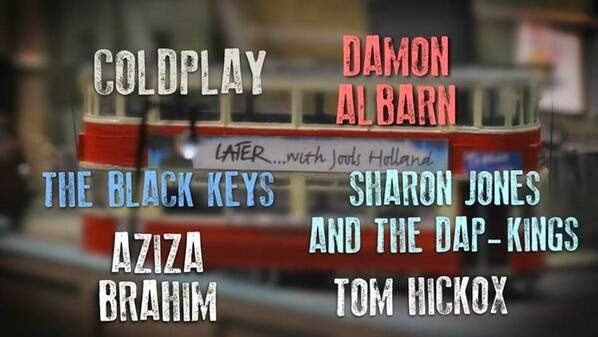 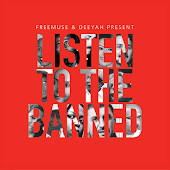 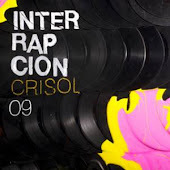 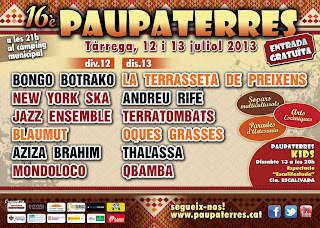 Her new album, to be recorded in Barcelona, is set for release in the Autumn of 2013.